If you'd like to book me for a wedding, party, or corporate event, just email me HERE and we can discuss how I can help make your event even more special! I play over 350 covers songs and would definitely be open to learning specific songs for your event. 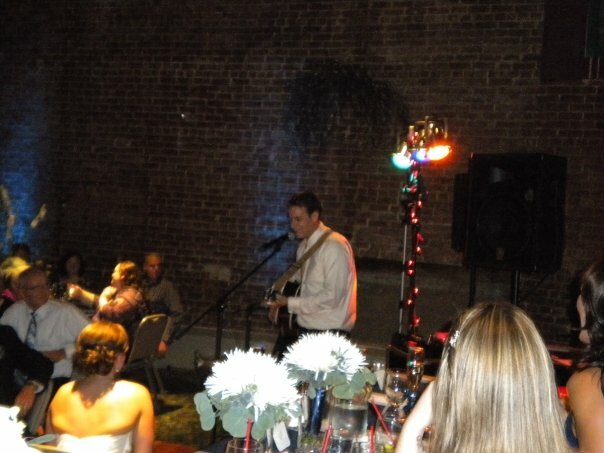 I have written over 100 songs and could write a song for your special day.